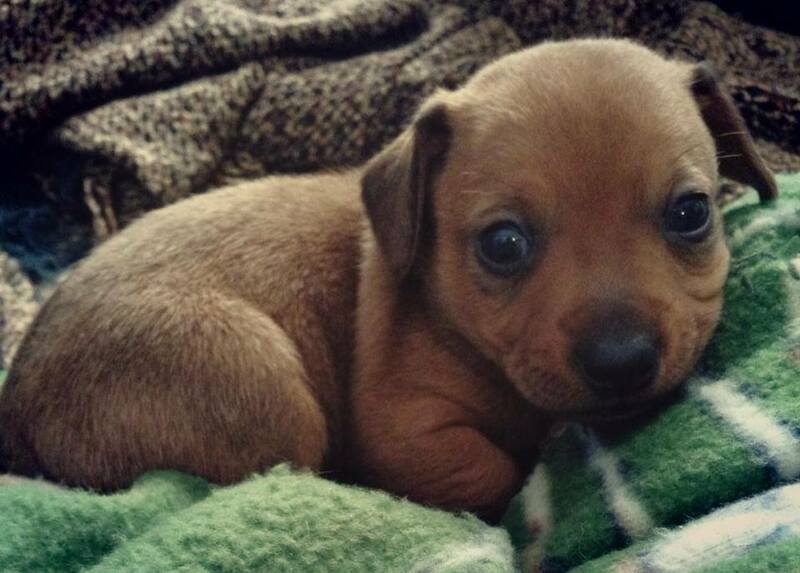 Posted on June 26, 2013 by allcutedogs. 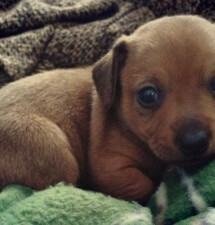 This entry was posted in Auto Corrects, cute dogs. Bookmark the permalink.